#StudioTrappin - The ART of Selling Music like DRUGS ! 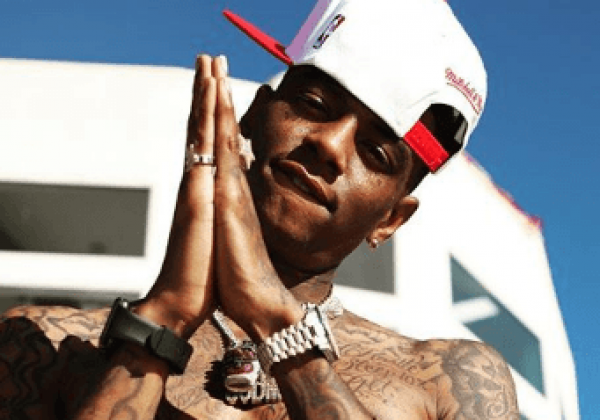 Soulja Boy has always proven to be ahead of the curve when it comes to rappers and investing. Via his verified twitter account Soulja Boy debuted his new video game console called the “Soulja Game Handheld”. The game is reportedly selling out online and Soulja is touched by the support from his fans and peers who are tweeting their purchase of the product. Major congrats in order for Soulja on this new business move that seems to be winning for him.